Who belongs to these Headphones .. 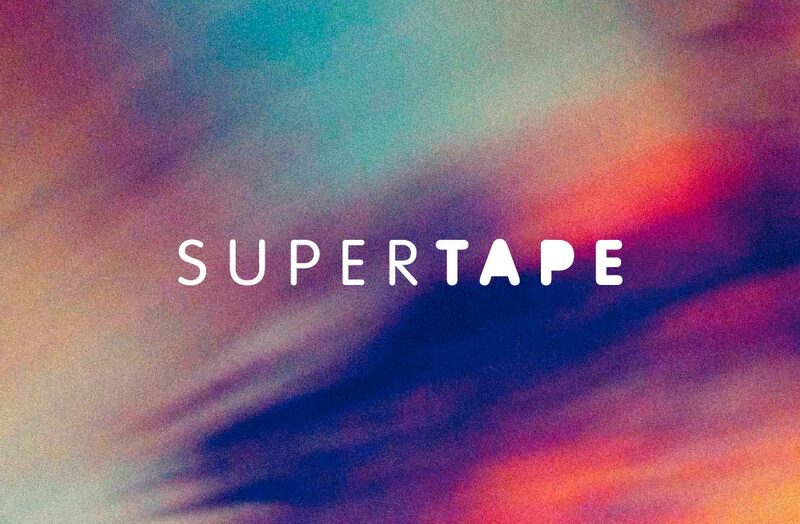 INTRODUCING :::: SUPERTAPE – We have Arrived! Check out my our new Website::: http://www.supertape-berlin.com // JOIN US! SUPERTAPE is Melissa Perales and Sabine Steyer, two professionals with years of experience in the fields of music and film. We have created a large network of international and local artists including musicians, composers and sound designers. Some who fly just below the radar, and others who have well established themselves in the music and film business. music and film and room and people and and ..